What is everyone?s problem these days? 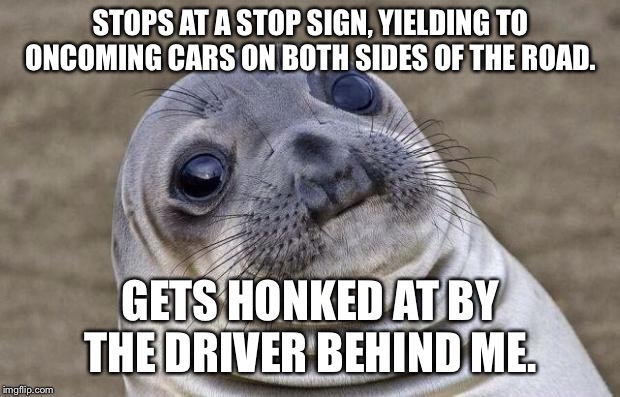 STOPS AT A STOP SIGN, YIELDING TO ONCOMING CARS ON BOTH SIDES OF THE ROAD. 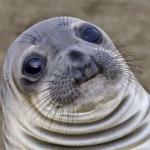 GETS HONKED AT BY THE DRIVER BEHIND ME.